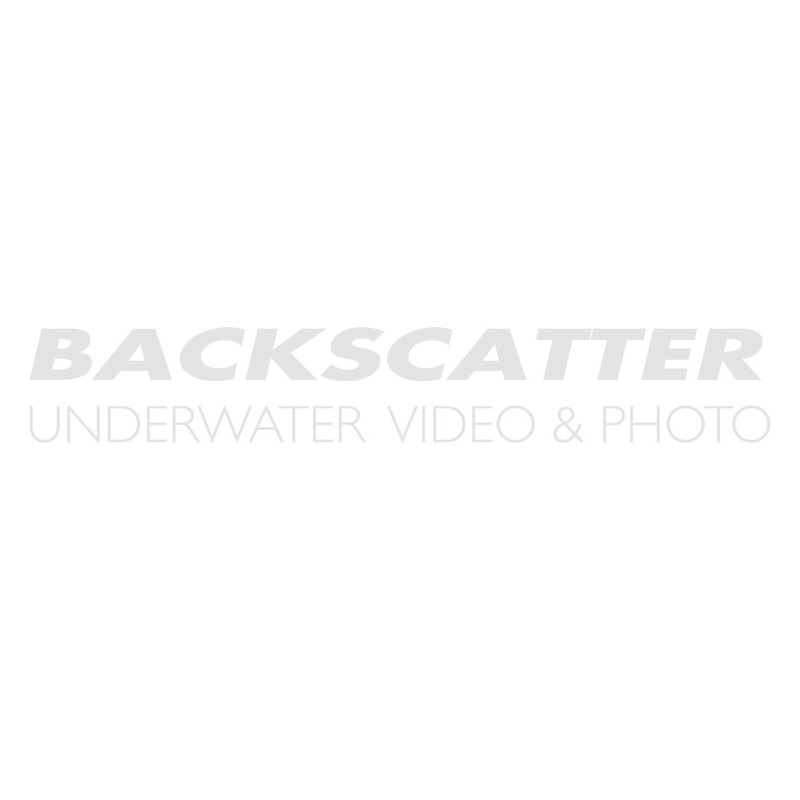 Backscatter is your expert source for Olympus PT series underwater camera housings. The Olympus PT-030 is a perfect fit for the Olympus Olympus SP-310, SP-320, and SP-350 digital cameras. View details on the PT-030 below or click on our housing finder to view all housings similar to the PT-030.